It takes a community to move a mountain. Let's move this mountain together. Support bringing the AvR Alert System™ to life! We are a small, mission-driven startup. 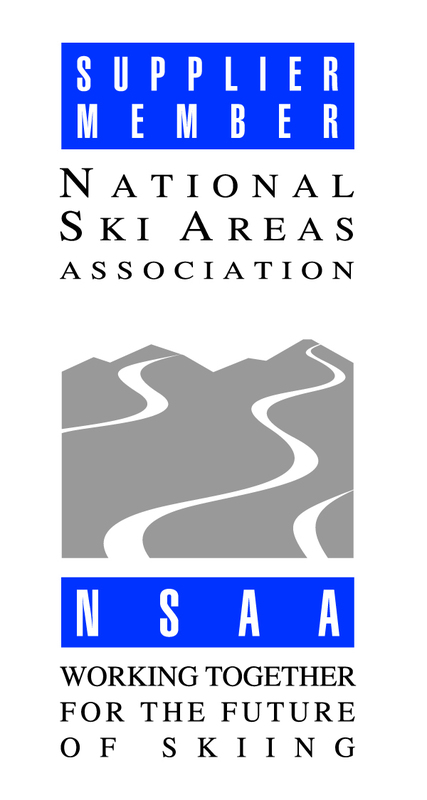 Our energies are directed toward motivating the industry to realize major advancements in skier and snowboarder safety. We invite you to join our community of snowsports safety advocates and support our mission of saving riders on the mountain through the innovative and lifesaving technology of the AvR Alert System™. Together, we can redefine an entire industry by delivering TRUE peace of mind to the mountains. I, the undersigned, support AvR's mission and efforts to enhance snowsports safety. We thank you for your support! Help build the AvR community by inviting your family and friends to sign our petition. Spread the word - share our campaign with your family and friends!